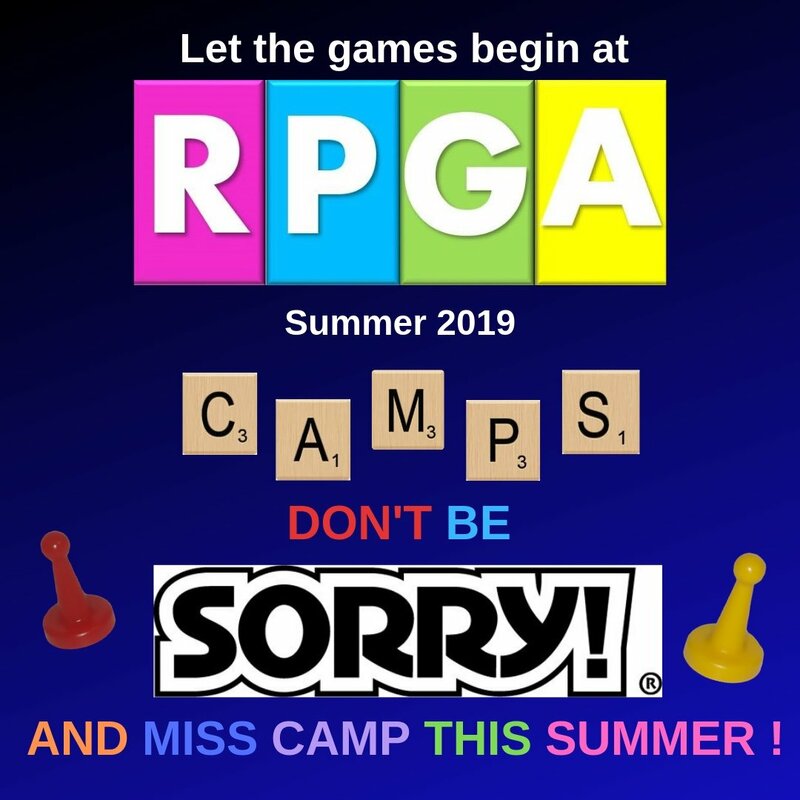 When the kids are off, but you aren’t….send them to RPGA for some summer fun! For kids ages 4 – 12 years old. 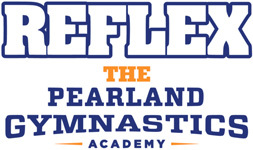 Extended Hours: 7:45 a.m. – 8:50 a.m. / 3:35 p.m. – 5:45 p.m.
Deposit required: $100 for each child, nonrefundable. Can be applied to future camp, PNO, or class tuition. Must register at the front desk.